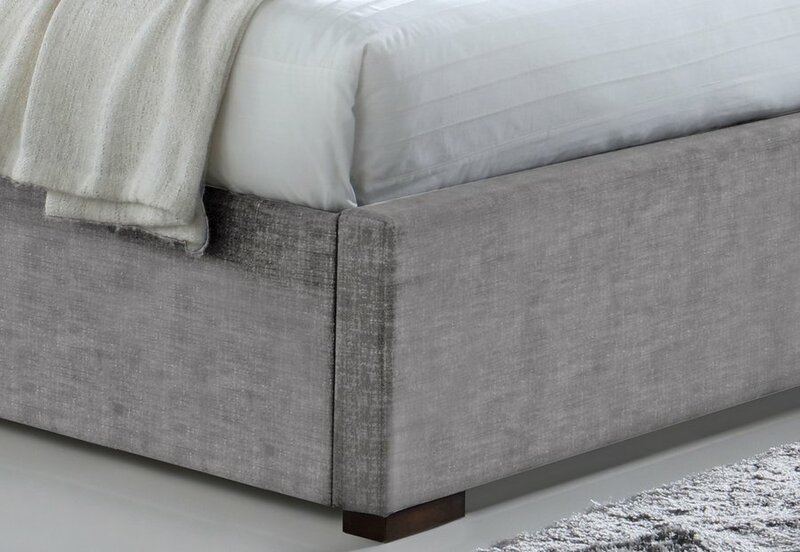 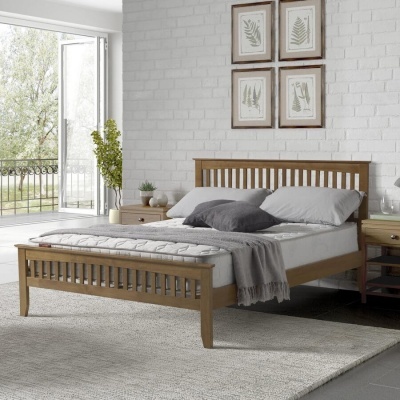 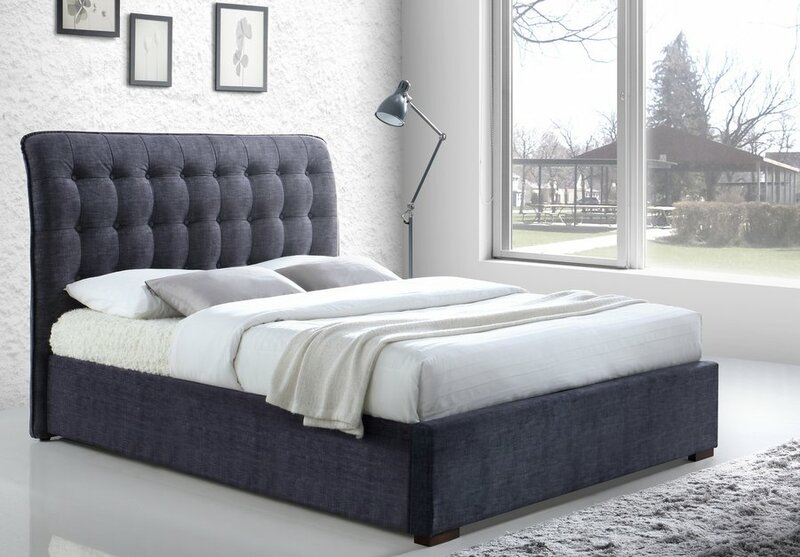 Impressive fabric bed frame that makes a statement in luxury and simple styled bedrooms. 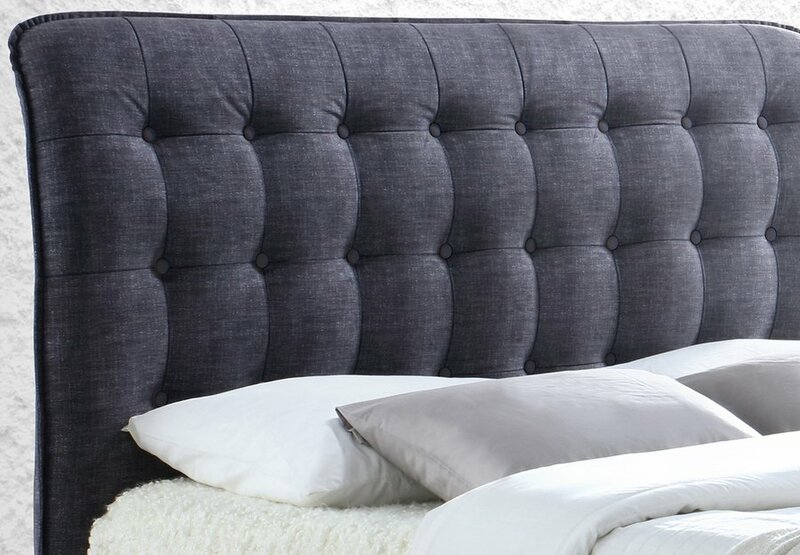 Tall curbed headboard with button detailing draws your eye. 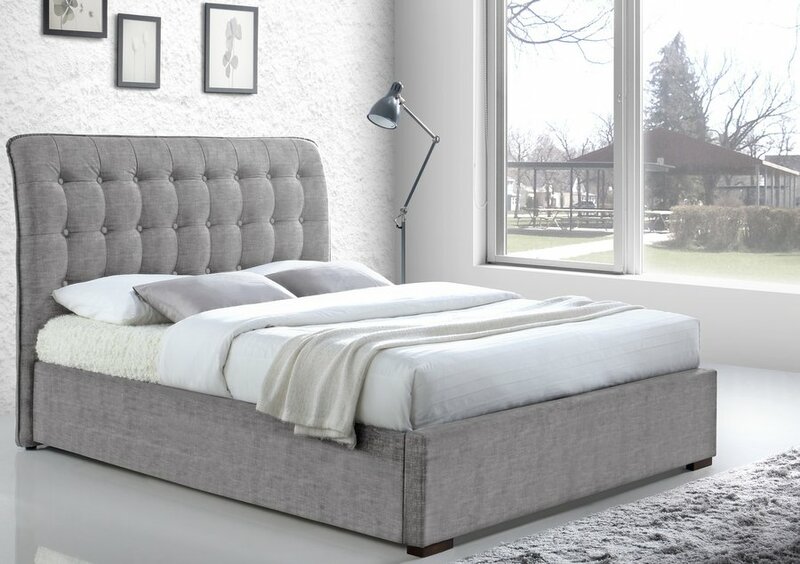 Pick from fashionable light or dark grey. 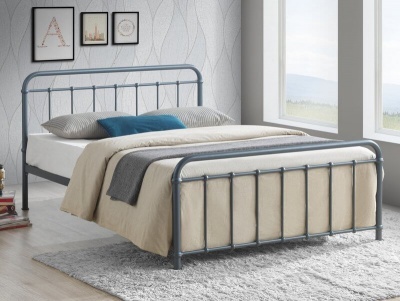 Ideal for those who love to sit up and relax in bed.